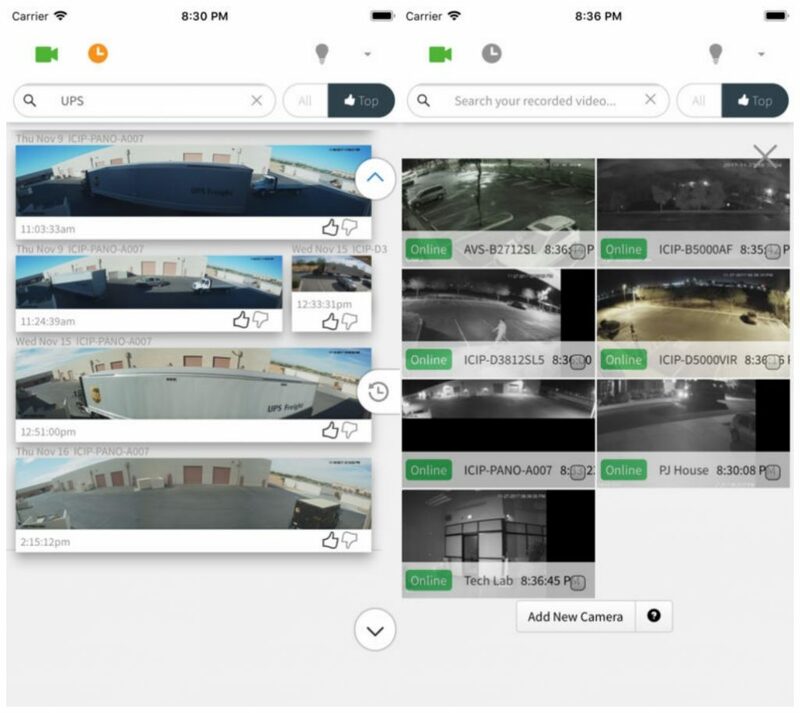 New AI-Powered Search Engine Ella lets users search their security and surveillance footages with keywords and find the exact thing they are looking for. Searching for a particular vehicle, object, individual or event from recorded footages of security cameras is indeed a daunting task as it requires immense time and effort to scan through the entire footage to check out a single scene. However, renowned digital surveillance and security tech services provider firm IC Realtime has introduced a new cloud-based AI-enabled search engine Ella that solves this issue to a great extent. The deep-learning based search engine is equipped with natural language search function that allows users of surveillance cameras to search across recorded video footage. Apart from deep-learning capabilities, Ella also uses algorithmic tools to recognize objects, colors, vehicles, animals, and individuals from security camera footages. 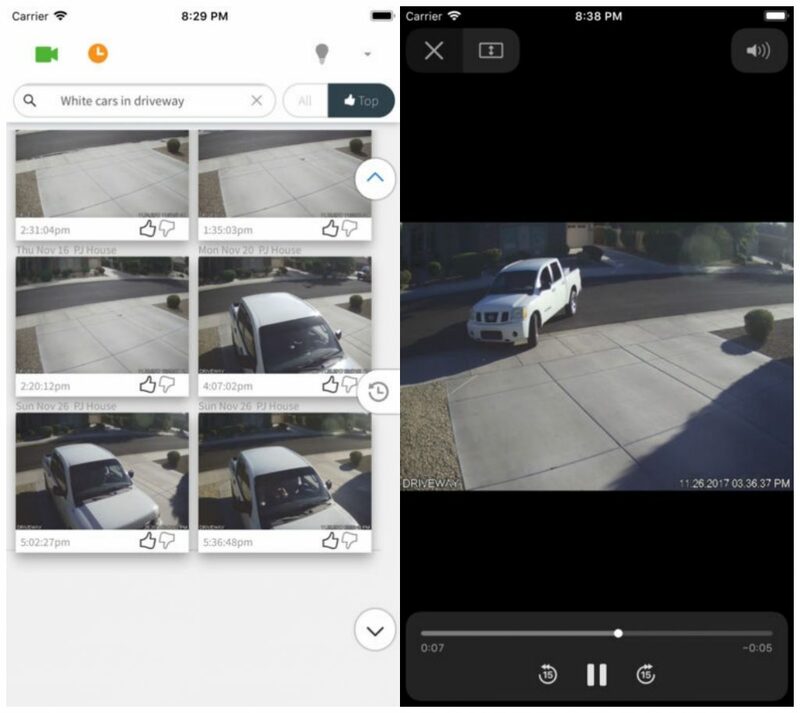 Traditional security camera systems let users search for events by time, date and camera type while the average cameras contain less than two minutes of useful images while recording videos 24/7. The results of our queries are quite broad-ranged and non-specific most of the times and we manually need to do sifting that involves hours and hours of our precious time. However, with Ella, this issue will be resolved as the search engine highlights all the interesting events and allows quick searching across the footages. After being connected to the internet, Ella starts learning and tagging all the objects that are being recorded by the camera; the software is already loaded with recognition capabilities spanning over thousands of objects such as all the makes and models of cars. This is how users are able to search for their required images or objects within seconds. Ella also resolves limited bandwidth issue for HD streaming cameras or NVR by featuring interest-based video compression instead of pushing the entire video to the cloud. Machine learning algorithms in Ella allow it to recognize patterns of motion in every camera scene and identified what is interesting in every scene. HD recording starts only if Ella believes something is important. Through learning from the system’s recording, Ella potentially reduces false positives, such as swaying of a tree in the wind might not be considered important by Ella while a delivery truck would be deemed important by its software. Unimportant events are stored in low-resolution, a time-lapse format so as to ensure uninterrupted security coverage 24/7. Both professional surveillance cameras and DIY security cameras will be compatible with Ella. The Subscription price for Ella starts from $6.99 per month and the price will increase according to the storage and analysis features required for every project.